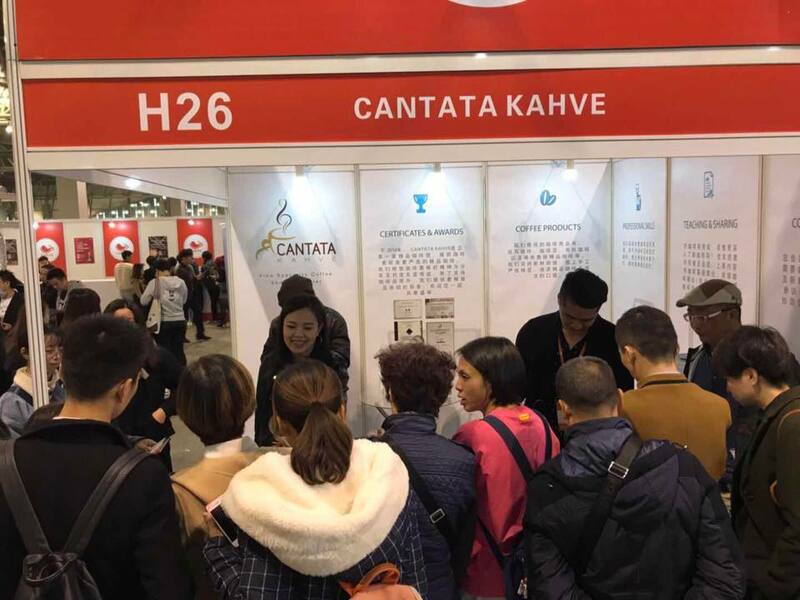 Founder of Cantata Kahve – Regina Lian. Dating back to high school years and coffee student association, she has nearly 10 years of professional experience. She specifically focuses on siphon coffee brewing and coffee roasting. At the same time, Regina Lian is also a coffee blog writer. She established CANTATA KAHVE while she was still a university student, and started to build her coffee dreams. 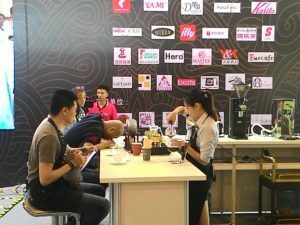 Without any hesitation and worries, she passed through numerous attempts in the process and continued to study and deepen her professional coffee knowledge, dedicated herself to coffee and coffee spirit. In 2015, Regina Lian and her team got fourth place at Beijing Brewer Cup. 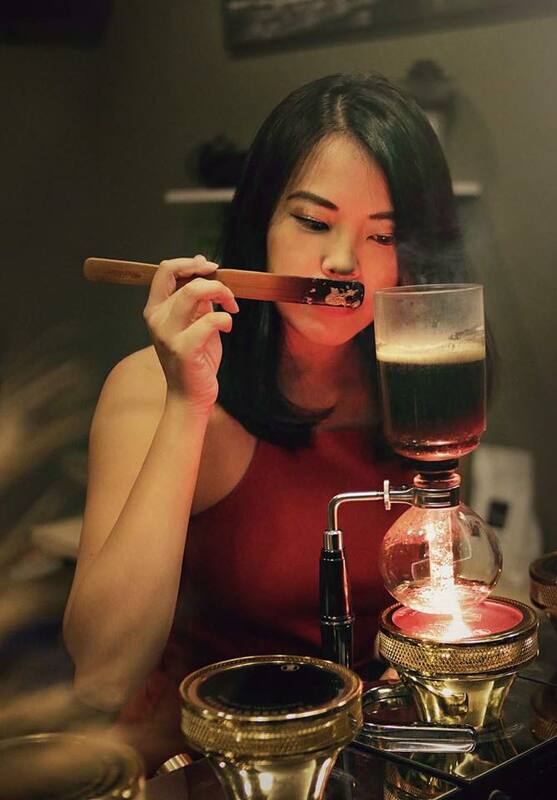 Currently, she works as a coffee instructor for various university coffee associations, and continues to promote coffee knowledge, branding concept, and her own stories in with public speeches. 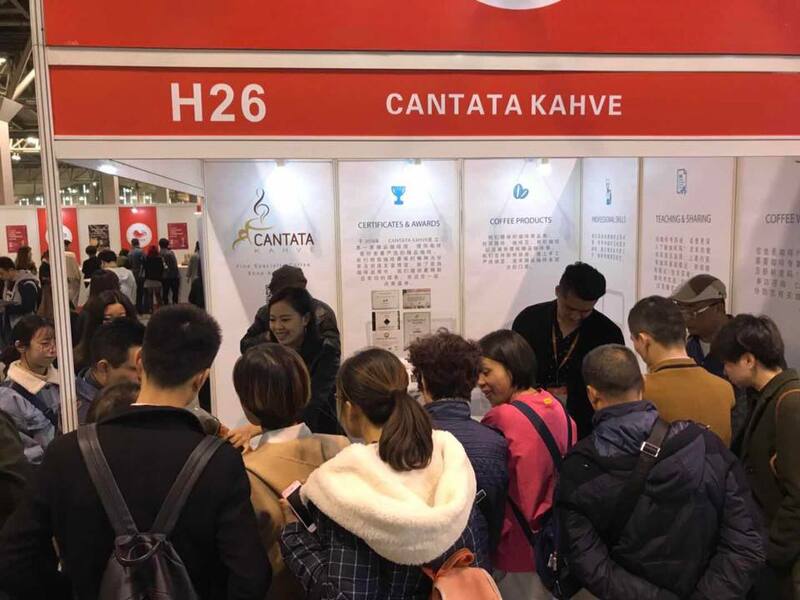 In the future, Regina Lian plans to continue joining coffee competitions and explore new opportunities for coffee, letting more coffee lovers to comprehend coffee, and let the world to see CANTATA KAHVE.